Airports serve as a showcase for tourism and business within their city. In a “transfer” airport like Atlanta’s Hartsfield-Jackson it may be the only exposure a traveler has to our great city. It’s important to make a statement. Many airports are adding local flavor by signing deals with local restaurants to take dining beyond the standard menus of national chains. 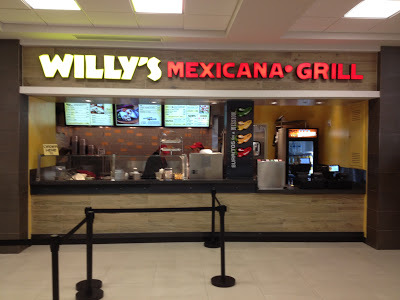 One hometown restaurant concept, Willy’s Mexicana Grill, started in 1995 in Atlanta as one of the first burrito concept restaurants, recently opened its first airport location. 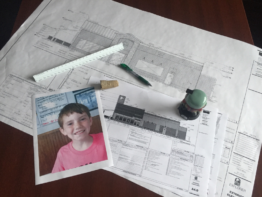 MRP Design Group provided design, engineering, and permitting services as well as developed drawings for this challenging, food-court style restaurant located in concourse B. 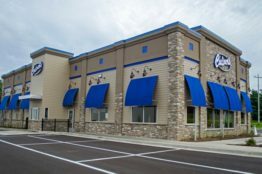 The airport location touts the smallest footprint but highest potential volume of all Willy’s restaurants in the system.